Sometimes the best way to move forward is to retreat. 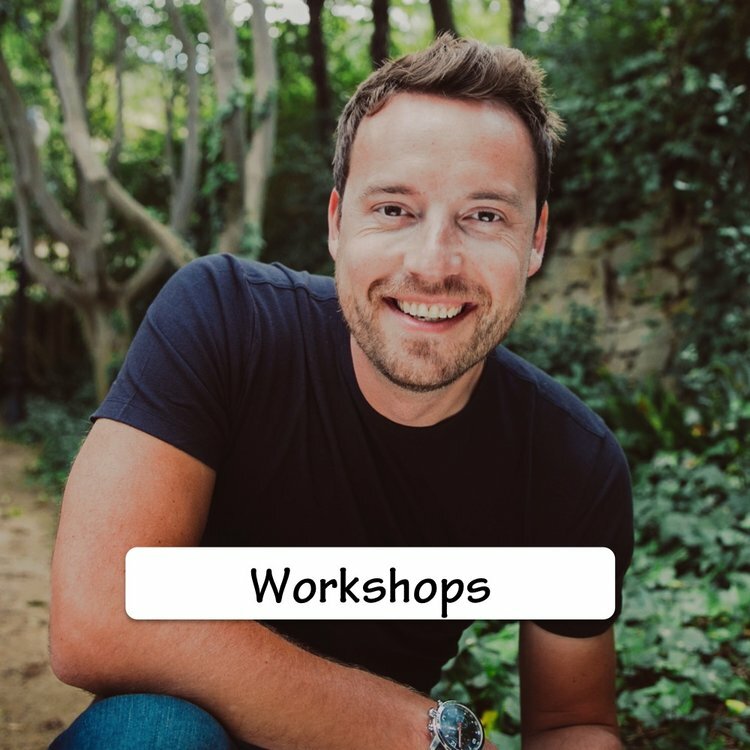 If you have been feeling stressed for a while and want to learn how to relax and recharge, then spend a weekend with Sandy at his online Mind Body Calm Meditation Retreat - which covers similar material to his live retreats held at Champney's Health Resorts in the UK. Whether you are new to Sandy's Calmology teachings and techniques or have been practicing them for a while, this online experiential retreat offers a great opportunity to learn and benefit from the Mind Calm and Body Calm techniques. Mind Calm meditation helps you to bring more stillness to your mind and cultivate positive states of being - peace, love and clarity etc. Used regularly, you can experience ‘peace with mind’ where by you can stay calm even if you have thoughts happening in your mind. 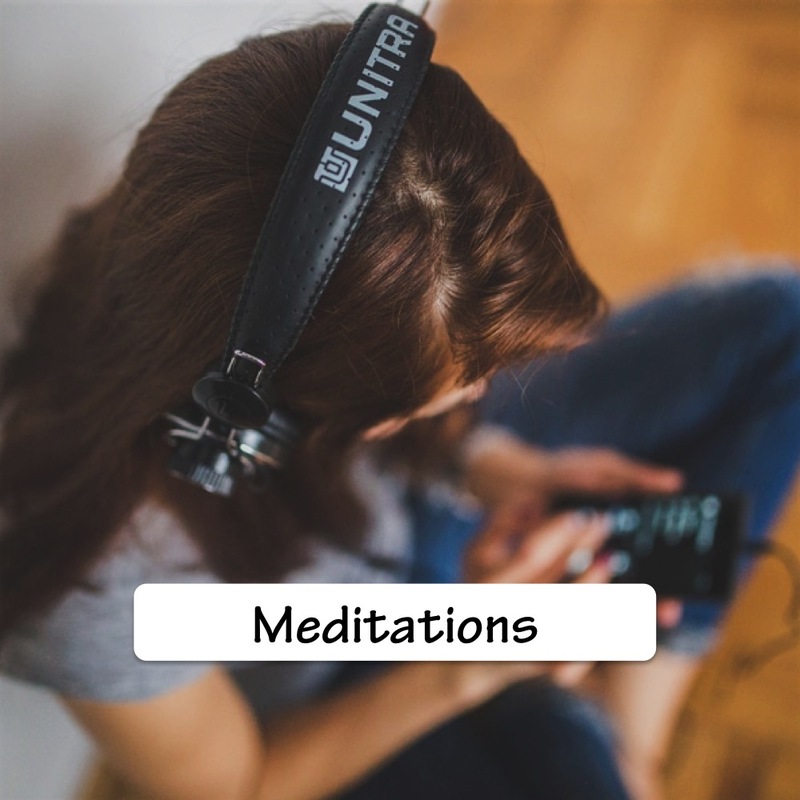 Body Calm meditation gives your body the rest in needs to recover quicker and improves your mind-body connection communications. Used regularly, you can cultivate a more positive mindset so that you can enjoy better health and physical performance. This meditation works for work you are paid for and anything else you do including caring for family members and housework etc. It helps you enjoy stress-free success by knowing you are so much more than your job title or any temporary tasks, remembering that you do your work because you choose to, and by cultivating a service-orientated attitude. Allow for the lines between work and play to fade away so that you love what you do so much that the day of the week or temporary tasks becomes irrelevant to your satisfaction and sense of success. This meditation can also give you the inner strength required to create healthy boundaries and balance, step towards your most ideal career, and make the most of your gifts, talents, abilities and passions, and ultimately, fulfil the purpose for which you were born. 1) THE STRESS-LESS STATE. This interview with guest expert Ali Campbell shares strategies for accessing the optimum 'stress-less state'. 2) THE RELIEF OF FORGIVENESS. This interview with author of 'Wings of Forgiveness' Kyle Gray talks about the light relief of forgiveness. 3) LIGHT WARRIOR LOVE. In this second interview with Kyle Gray, he talks about how 'trying to be spiritual' stresses us out, along with the freedom that comes from letting yourself be your most natural yourself. 4) LIFE SAVING LOVE. This interview with 'Dying to be Me' bestselling author Anita Moorjani talks about the importance of being easy on yourself. 5) LET LIFE BE AS IT IS. This interview with guest expert John Parkin talks about the benefits of letting life be, as it is. * Contains strong language as John is the author of the bestselling 'F*ck It' series of books. 1) THE 'PEACE WITH MIND' MIRACLE. This chapter from Sandy's Mind Calm audiobook talks about how you can experience peace, even with a busy mind. 2) CALM CURE YOUR TIME. This chapter talks about healing your relationship with time so that you are less stressed while getting more done.